Are you ready to increase your confidence and value as a consultant? Get your free copy of the "Consultant's Guide To Creating Confidence, Building Value and Achieving Freedom." This eBook will help you avoid having your services viewed as a commodity in the fast-changing world of Consulting. Enter your name and email below to gain instant access! Thank you, I hope this ebook help your reach new heights. 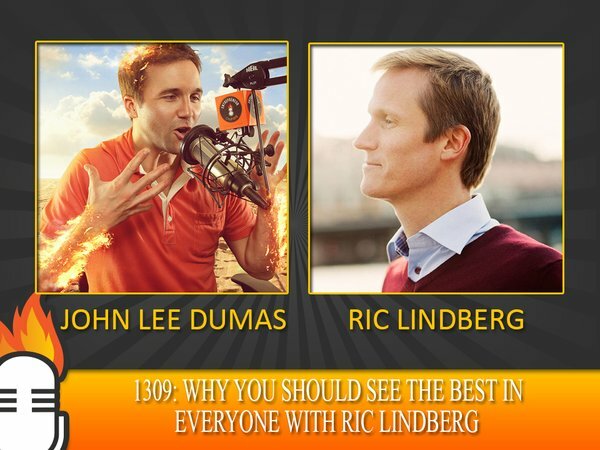 If you have any questions on this topic you are very welcome to email me directly at Ric@RicLindberg.com and I'll be happy to answer you. A download link have been sent to your emailbox, you might have to confirm the email-adress first.